On September 5, 1999 Richard Harris Funeral Home and Cremation Service was established, dedicated to serving the needs of grieving families. 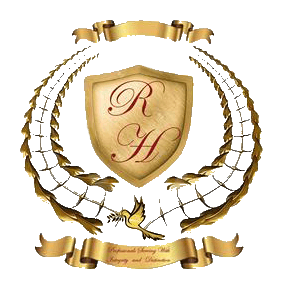 Richard Harris Funeral Home and Cremation Service was established in order to provide a choice to the eastern regional areas of Wake, Johnston, Nash and Franklin Counties. No communities, towns, counties, or states are excluded. We are about bringing a choice in the funeral industry with ideas and visions from the past with compassion and values that are requested and needed in today's society. The caring and experienced professionals at Richard Harris Funeral Home and Cremation Service Inc. listens, hears, and understand. We are here to support you through this difficult time. We offer a range of personalized services to suit your family’s wishes and requirements. You can count on us to help you plan a personal, lasting tribute to your loved one. And we’ll carefully guide you through the many decisions that must be made during this challenging time.